Time: 01 p.m. to 03 p.m. 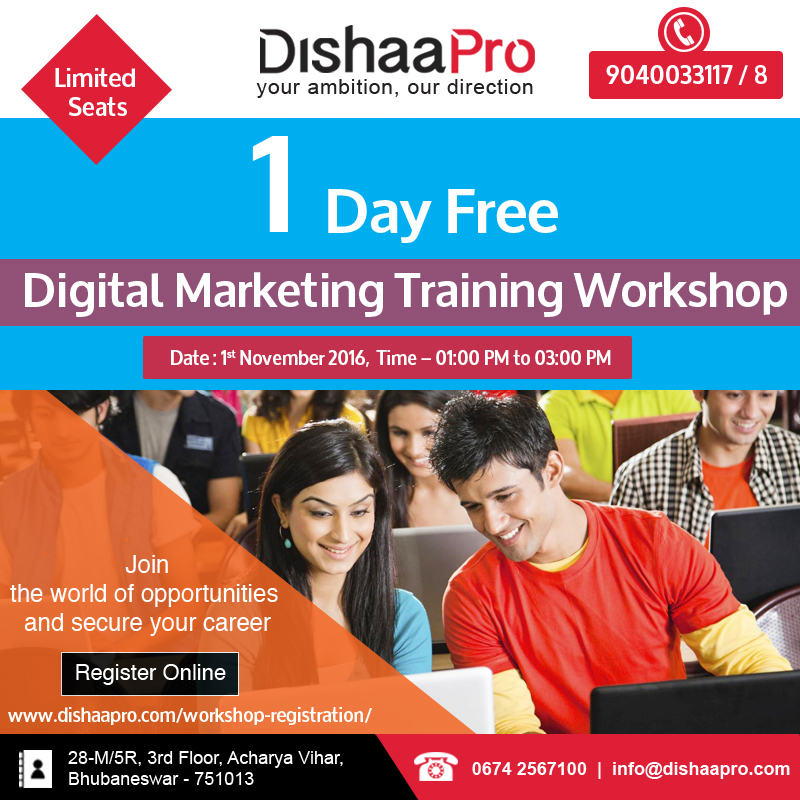 Discover all the vital aspects of Digital Marketing in hands-on and interactive class. Grow your skills and gain results with our comprehensive program.